I have mentioned before, so my long-time readers already are aware, but I am a bit of a Name Nazi. In general, I like names. Not necessarily the meanings (in fact, I don't know what my name means, nor Bimmer nor Healey) but just in general - which names I like and which I don't. Right... so why do I bring this up? Not because I am going to share Bimmer and Healey's real names. No... although if I haven't mentioned already, here's a brief rundown of WHY we picked them. #1 - Bimmer's first name is basically after a celebrity that my grandmother's loved. (Ex: Presley, for Elvis) Her middle name contains the name "Ann" which is part of my confirmation name, my mom's confirmation name, my aunt's name, and my maternal grandmother's name. While the name isn't "Ann" the name does contain those letters. #2 - Healey's first name is a name from a TV show. Yup... I straight up decided I liked the name from a TV show years ago. And it is a name that has historically been a boy's name, but has ventured over to girl in the last maybe 10 years. (Although Puff says the MIL has this name somewhere in her extended family, so if she wants to pretend the name is for her family, then she can go on and live that dream. It ain't true though!) And Healey's middle name? It's Puff's middle name. And it was his grandfather's middle name. 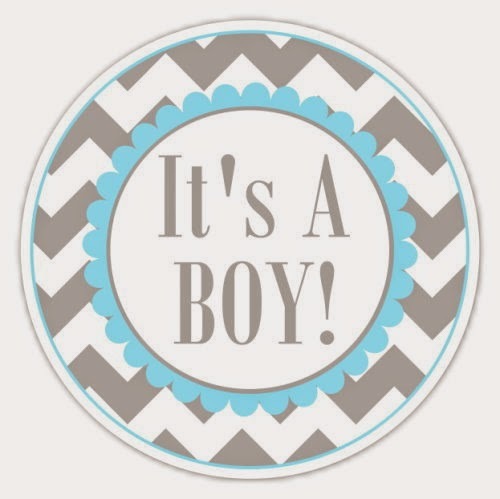 Yes, so I guess it's a "boy" name as well, but it's super cute for a girl, so we're rolling with it. OK... so the real point of this? Was to share our BOY names! Since Puff and I are done - like FO REALZ DONE - having babies, I thought I would share the boy names we would have picked had Bimmer and Healey come with a little extra appendage. Had both Bimmer and Healey been boys, what better brother name for Killian than Declan? I honestly love Declan *more* than I love Killian, but just marginally. And Declan has become way more popular than Killian, so that was a factor for us as well. I have loved this name since college, even though Kimhead likes to point out that she would have called him "Ducky." Unfortunately, she will never get to do that. But I still absolutely love this name! In general, boy names are so much easier for me to come up with ones I love. My #3 will always be Tristan. (And Seamus will always be my #1 guilty pleasure name for a boy!) I guess I lucked out with my girl names... seeing as I only really like about 3 names total, and we used one (Peyton) for Bimmer's Cabbage Patch. Good thing Puff was on board with liking them too! 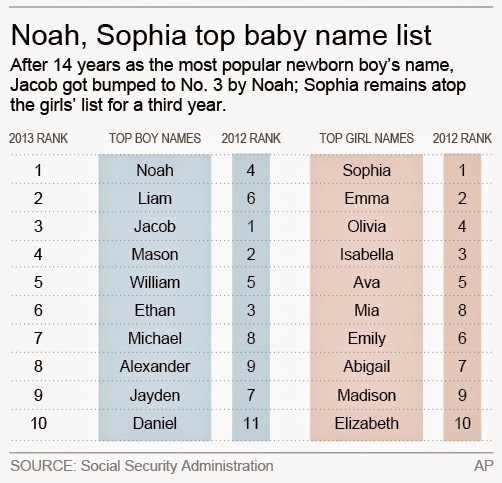 So how did you pick out your kid's names? Was it something you decided on early on - even maybe before pregnancy, like Puff and I did? Or are you one of those people that would drive me bonkers and not decide until you see the child?